The Placencia Resort is situated on the beautiful Maya Beach, just a short journey away from the quaint village of Placencia and all the activities Belize has to offer. 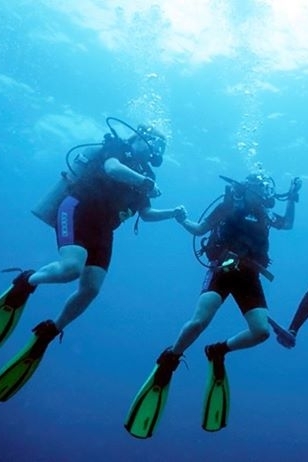 This PADI 5-Star Dive Resort is perfectly located for access to both jungle and ocean adventures. Enjoy the on-site amenities; Casino, swim-up bar, spacious pool, restaurants, overwater bars, marina, and more. 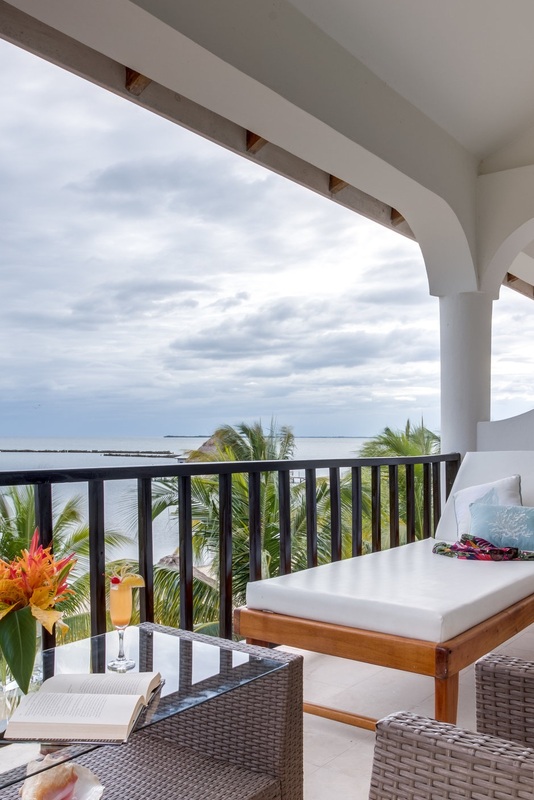 Complete your vacation experience by seeing the stunning Belize Barrier Reef, Maya Mountains or simply lounging by our incredible pool and its tropical swim-up bar. After a day of adventure, live in luxury with one, two, or three bedroom accommodations. With three restaurants, including an overwater bar, this is the Caribbean resort of your dreams.